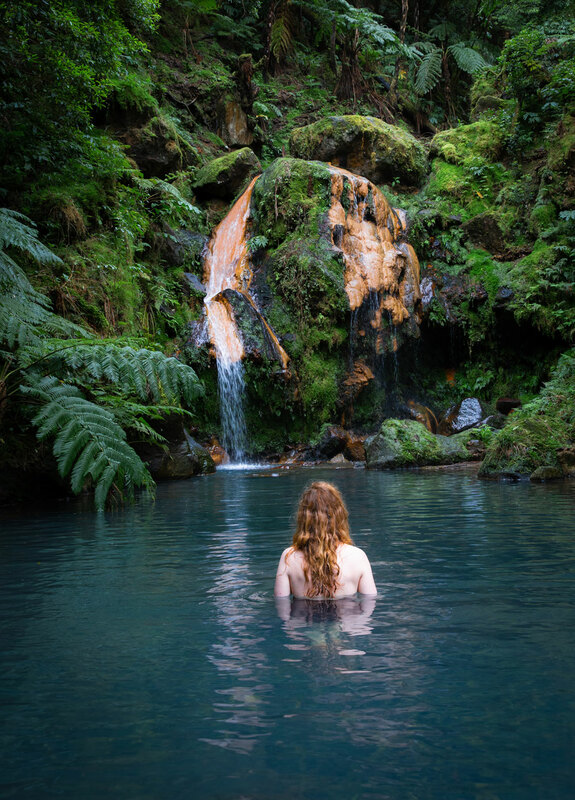 In this guide you will find my 6 days itinerary to the Azores’ main Island Sao Miguel. 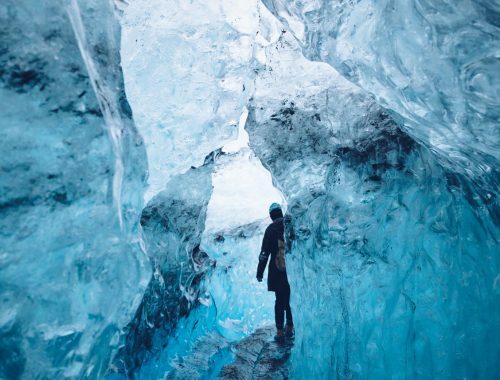 The best attractions, things to do ( which includes a lot of hot springs!) 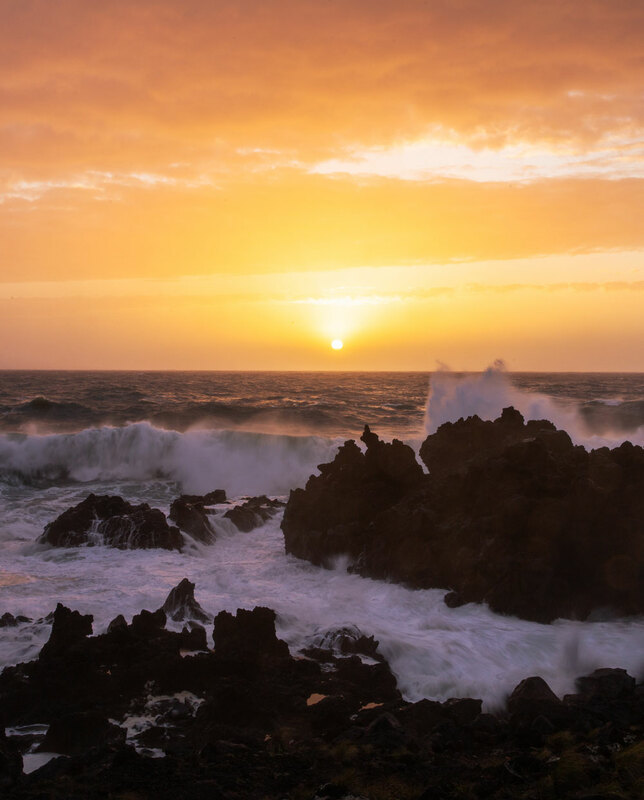 along with information about the weather, flights, where to stay and how to get around so you can plan your own perfect Azorean trip. 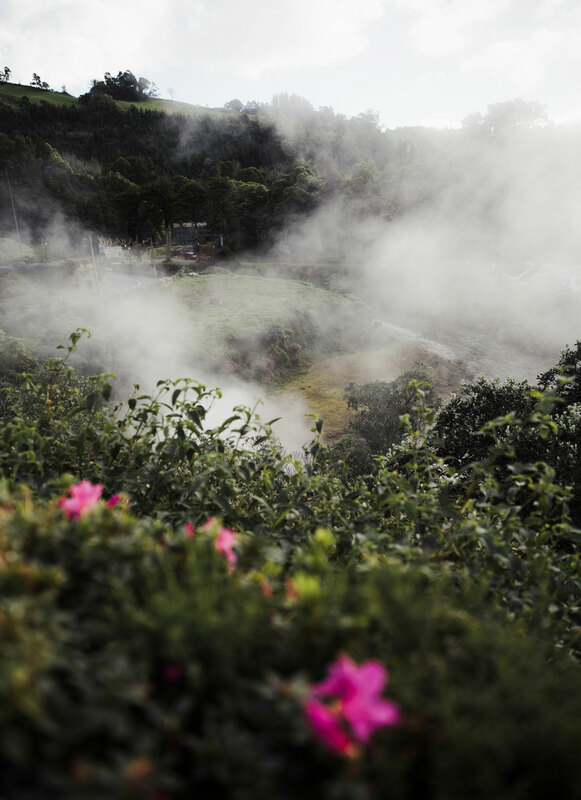 The Azores caught my attention because of their lush nature and volcanic activity. 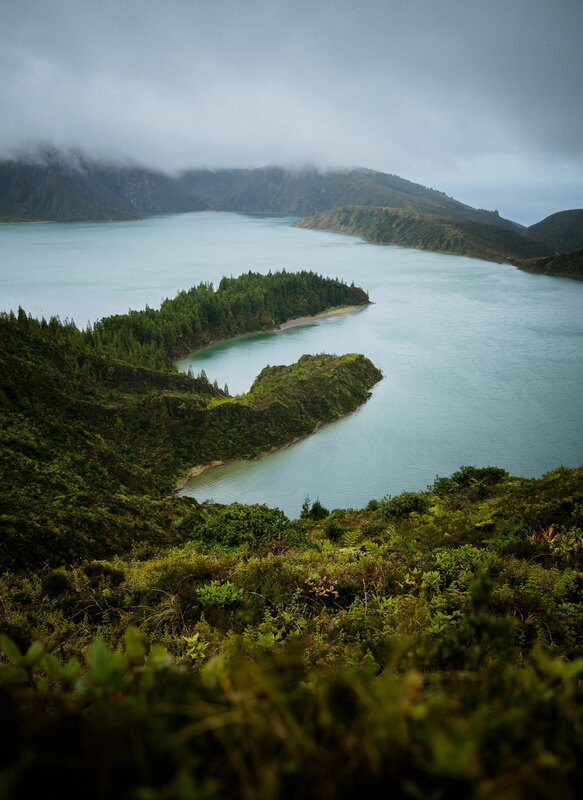 I had seen pictures of rainforest-like hiking trails and breathtaking viewpoints high above blue crater lakes. And it also sounded pretty nice to be able to swim in hot springs and watch steam rise from the underground, just like on my favorite destination Iceland – only with a much milder climate. 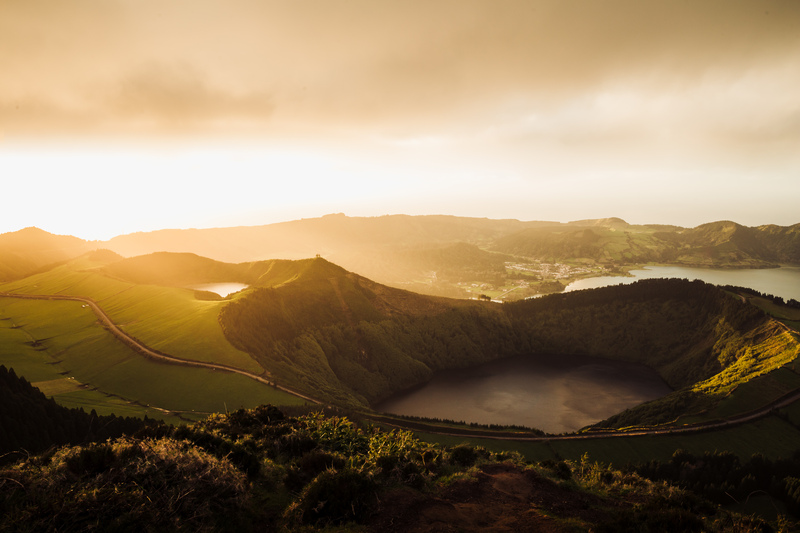 The Azores are often called Europe’s Hawaii. 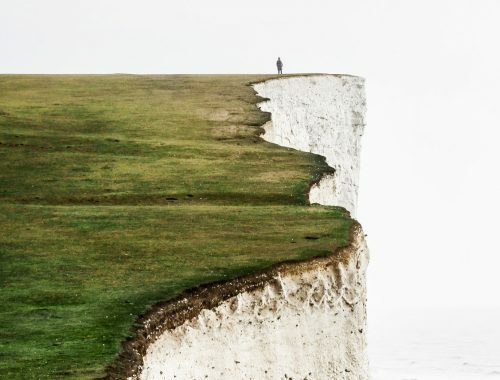 However, there are no sandy beaches and no large crowds of tourists. The islands are green and rural with more grazing cows than luxury hotels. 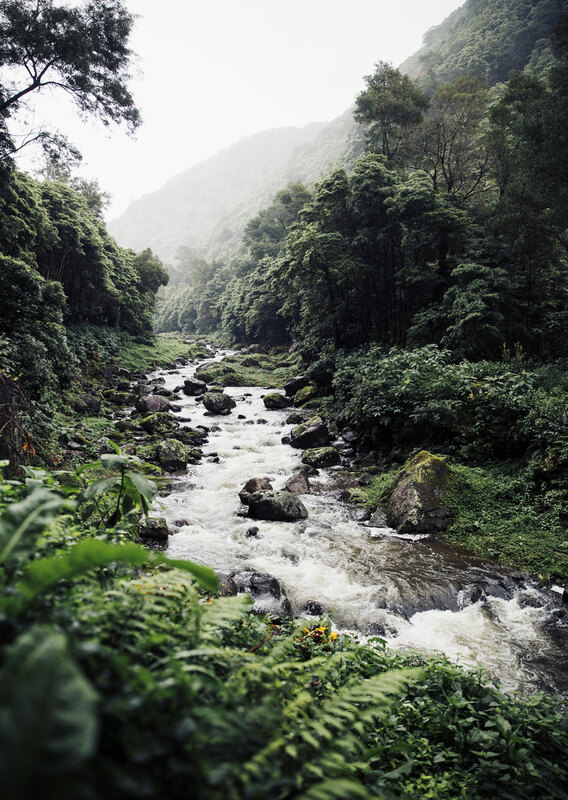 A destination for the adventurous traveler who loves nature and likes to travel more authentic. 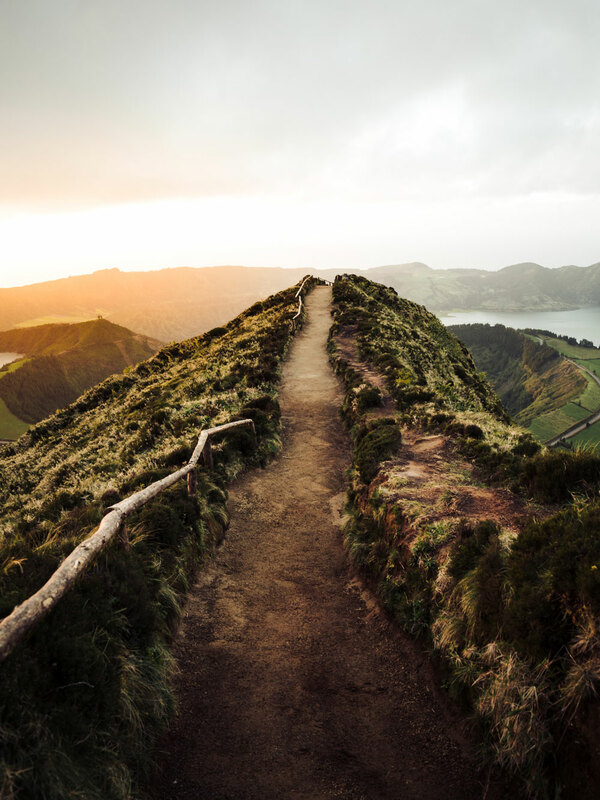 The Azores are located in the Atlantic Ocean, 1360 kilometers west of Portugal’s coast, and are an independent region of Portugal. 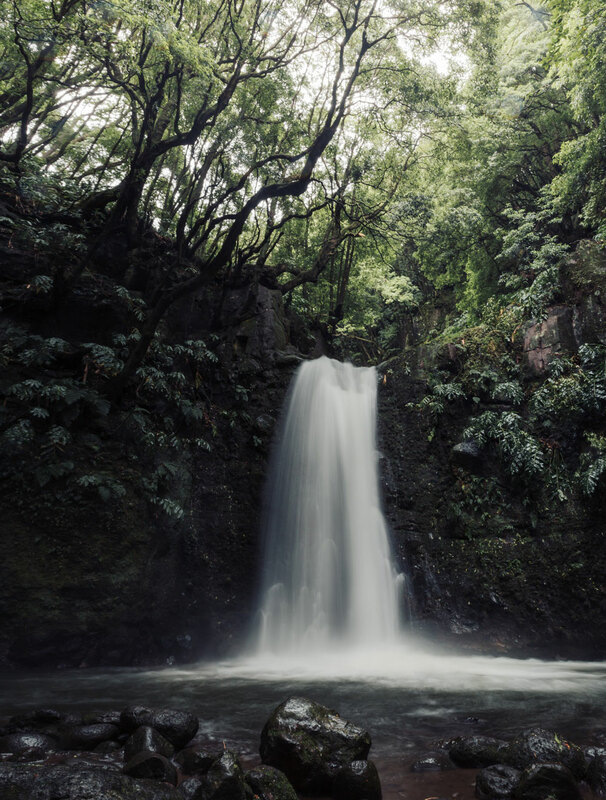 Along with the islands of Madeira (Portugal), Gran Canaria (Spain) and Cape Verde (Africa) they make up Macronesia, which has many similarities in terms of flora and fauna. The entrance to our Airbnb in Vila Franca Do Campo was very classy. We stayed in an apartment just behind this house. We visited the main island of the Azores, São Miguel, which is about 20 kilometers wide and 70 kilometers long, so it is possible see most of it in a week. It is also here in the city Ponta Delgada that the international airport is located. There are very few buses on the island, so the easiest way to get around is by rental car. We managed to rent a car for only 90 EUR for 6 days (this is also because we have our own insurance). It’s probably the cheapest car we’ve ever rented! 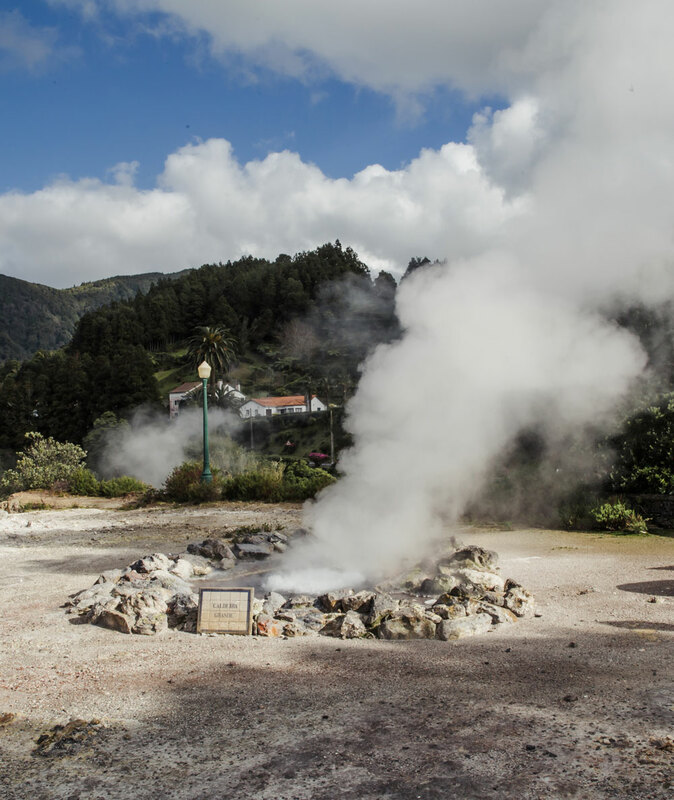 If you have more time, you can explore the other 8 Azorean islands. 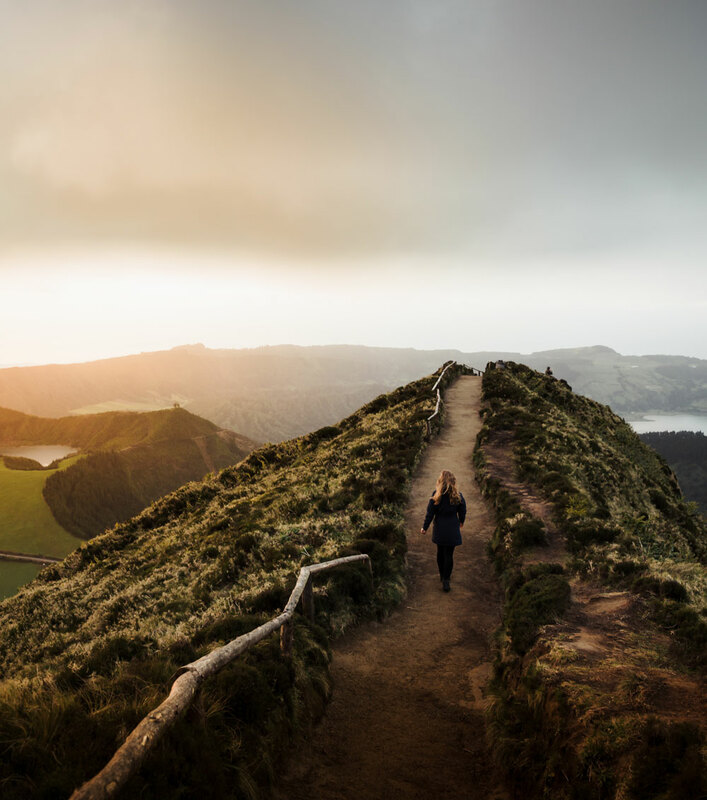 They are Flores, Corvo, Graciosa, Terceira, Sao Jorge, Faial, Santa Maria and Pico, where you will find Portugal’s highest mountain, Mount Pico. The local airline Azores Airlines has flights between the islands and sailing between them is also possible. Most accommodation is located in the main town Ponta Delgada. But I would much rather stay in the countryside and be closer to nature. 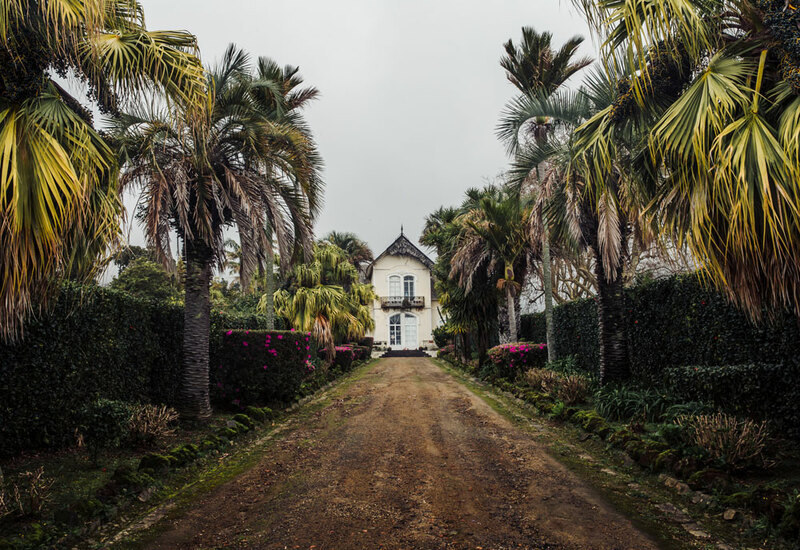 That’s why we booked two different Airbnb apartments – one on the western part of the island in Ginetes and another on further to the east in Vila Franca Do Campo. That way we saved a lot of driving time and were able to explore almost the entire island. 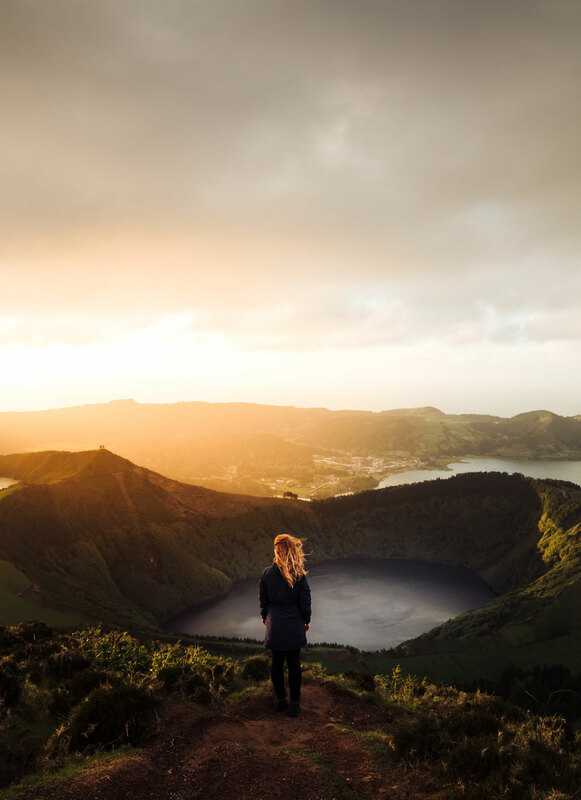 Here comes my guide to the most beautiful attractions on the Azores’ main island, São Miguel. We spent 6 days exploring the island. We arrive in the middle of the day to our little house in Ginetes in the western part of the island. 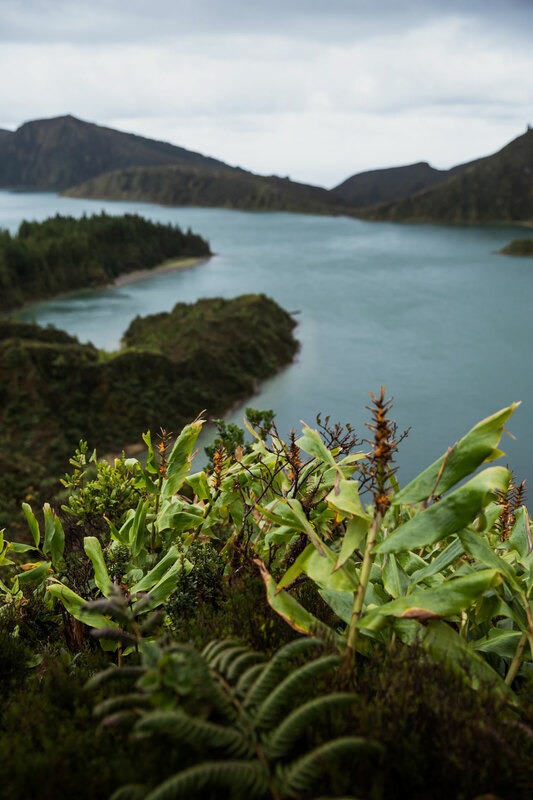 The twin lakes are not far away – one of the Azores’ most famous attractions. The weather is brilliant so we decide to go to the lakes for sunset. We drive north along the coast and turn off towards the town Cete Cidades, which is sandwiched between the two twin lakes. We drive up steeply with hairpin bends and arrive at the Vista Do Rei viewpoint. It seems that all the signs point to this viewpoint, but there is a much more beautiful one nearby. It’s called Miradouro Da Boca Do Inferno and you’ll find it on Google maps right here. There is a parking lot where the path starts, and from here there is a 15-minute walk to the viewpoint, past an iron gate and down a wide dirt road. 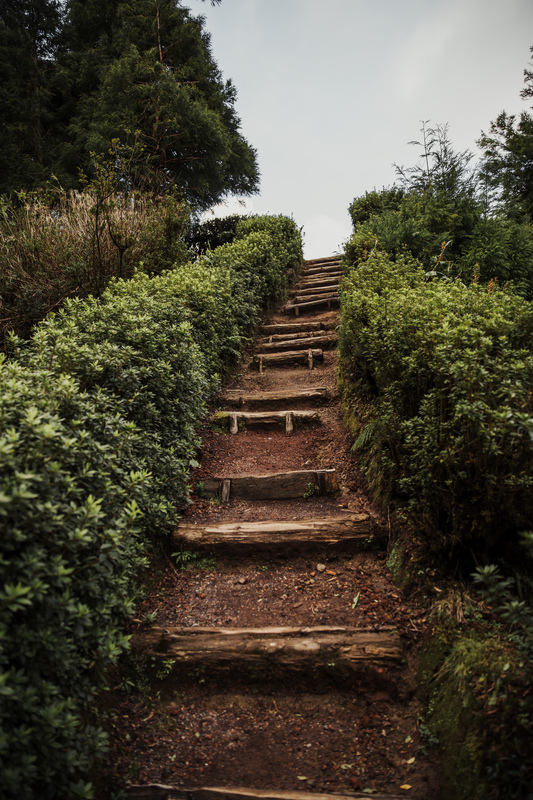 At the end of the path, some stairs lead up to the crater’s edge. We arrive just at the right moment. The sun is going down and it is a sight for the gods. Deep beneath us are the twin lakes Lagoa Verde (the green lake) and Lagoa Azul (the yellow lake) and right in front of us the two smaller crater lakes Lagoa Santiago and Lagoa Rasa. After the sun goes down we eat at the restaurant Lagoa Azul in Cete Cidades along with the locals. Simple, good and cheap food. We wake up to pouring rain and try to figure out some places we can go with a roof over our heads. 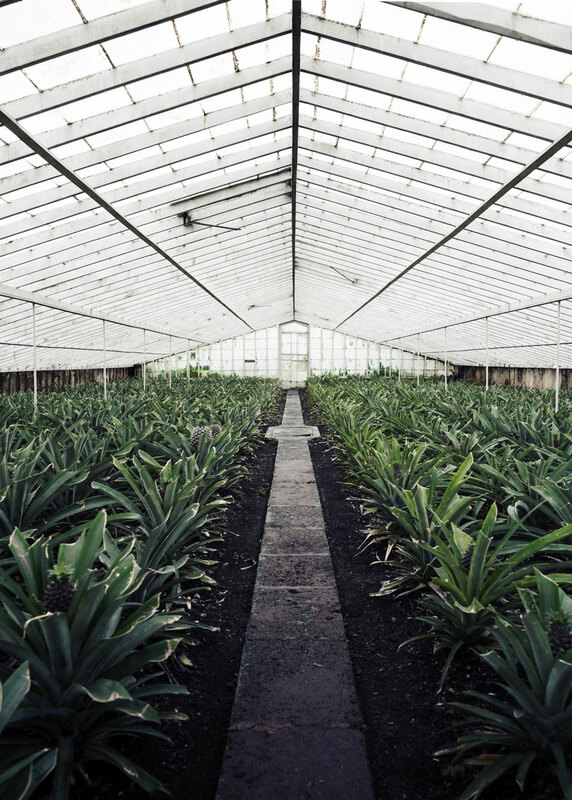 We drive to the main town Ponta Delgada and visit the pineapple plantation A Arruda, where the pineapples grow in greenhouses in long rows. 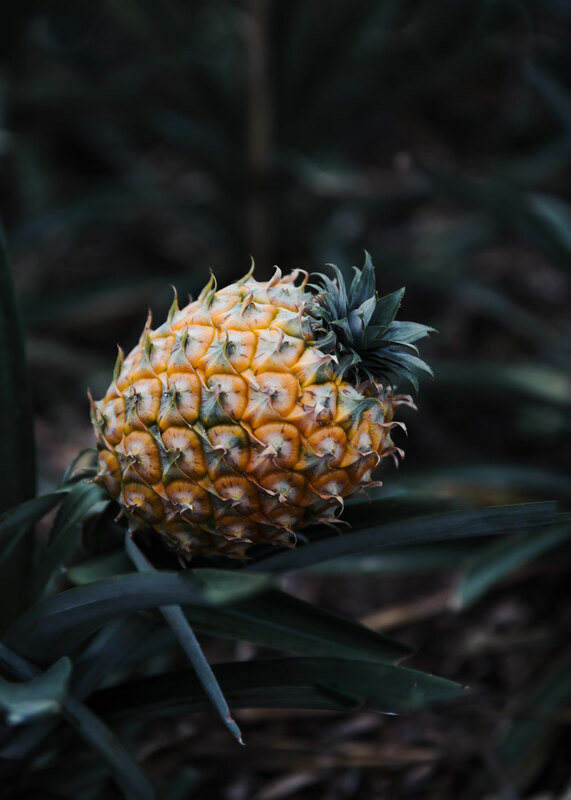 It takes more than a year for a pineapple to grow into something edible. 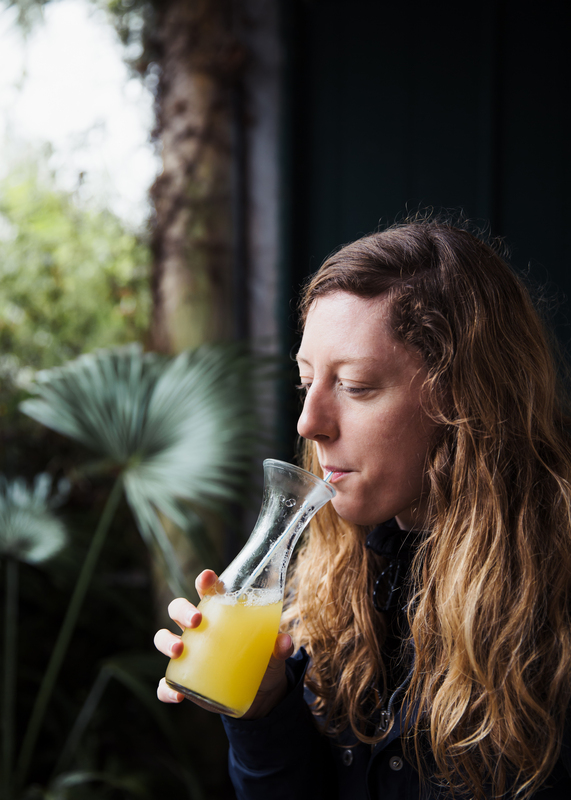 We taste the sweet pineapple juice from the small outdoor cafe. The lava grotto Gruta Do Carvao is, strangely enough, located in the middle of the city. 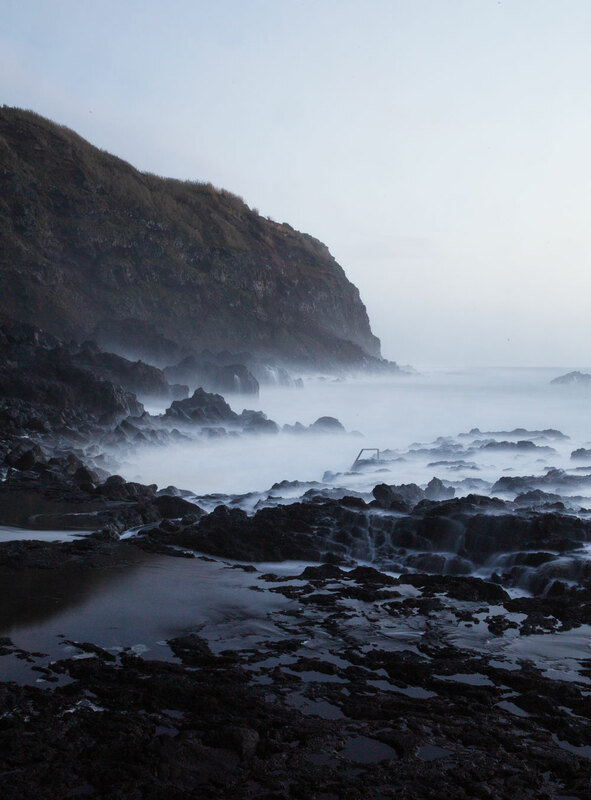 Many years ago hot lava has formed an underground tunnel that runs several kilometers below Ponta Delgada. It has collapsed in several places under the weight of the city, but you can walk some of the length of the cave along with a guide. 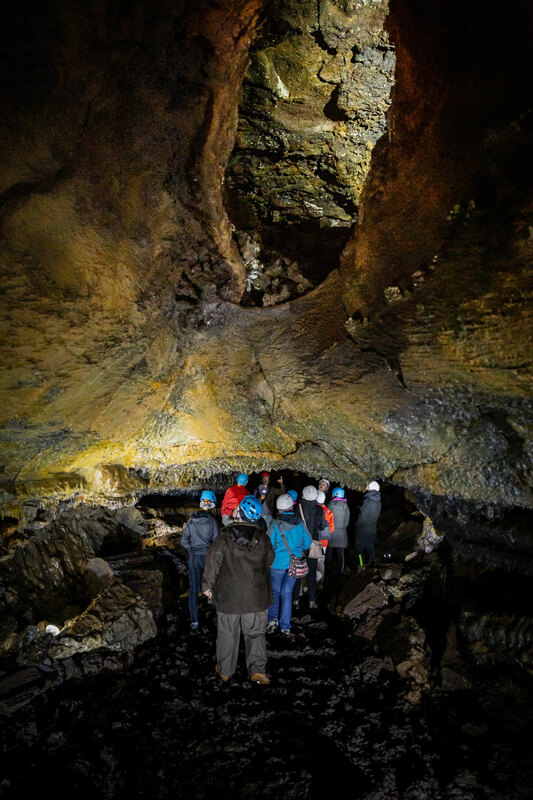 In addition to the regular tour you can also book longer trips, where you are allowed to crawl further into the cave. A pretty cool place! The cave is situated right here and you will find their website with trip times right here. A visit to the cave costs 5 euros per person. On our way back to our accommodation on day 2 the rain has finally stopped, and we drive along São Miguel’s rocky west coast. A narrow potholed road leads us all the way to Ponta Da Mosteiros where the gigantic Atlantic waves rolls in agains the dramatic cliffs. We drive through the small town of Mosteiros and onwards to the viewpoint Ponta Do Escalvado, also called the Whale Watching Point. 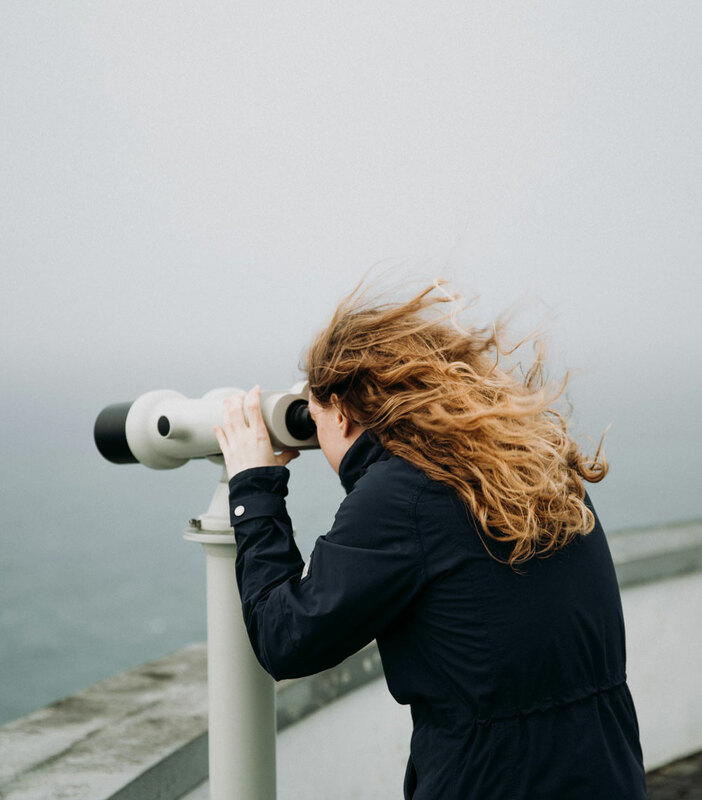 Here we look through the binoculars for whales, but you have to be exceptionally lucky to see them. The view from here is still quite phenomenal. 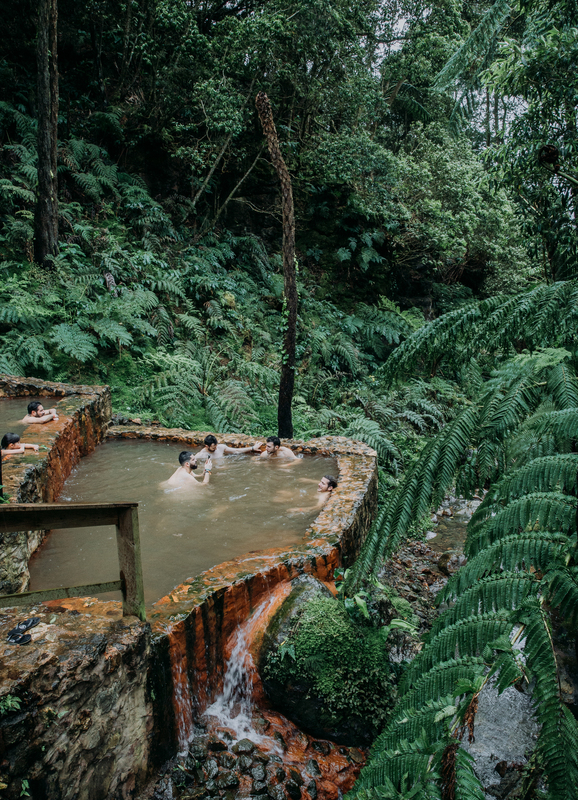 There is a hot spring at Ponta Da Ferraria that we really look forward to swimming in. It runs into the sea in a small natural harbor basin, where 61 degrees warm water mixes with the seawater. However, our Airbnb host tells us that it is too windy to swim there at the moment. We don’t really believe it until we stand there and see the pool flooded by huge waves every other second. It looks nothing less than terrifying! It really does require some luck and summer weather before it’s possible to swim there. We have to settle for just watching the sunset here which is not a bad thing at all. It is such a beautiful spot. 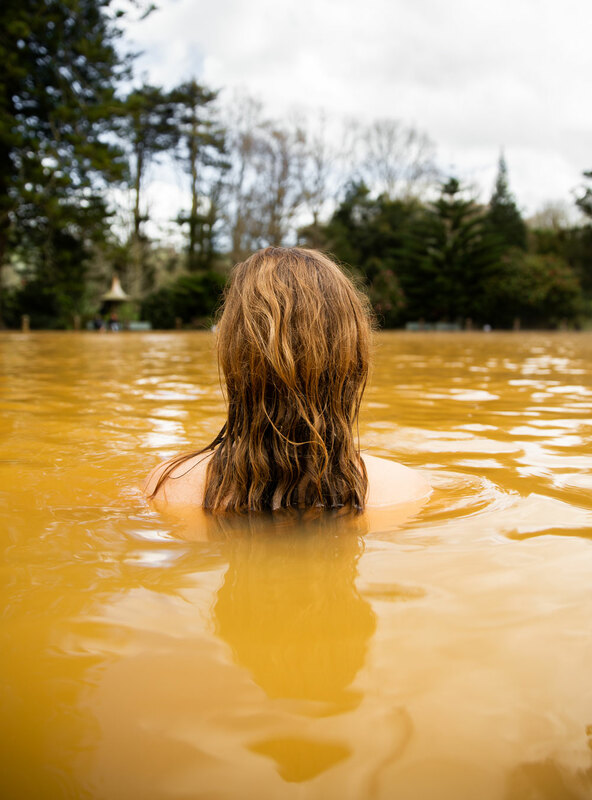 If you simply have to go swimming and the conditions are not right for swimming in the natural pool, there is also an artificial spa pool close by. You can find their website right here. Again we drive up to the height of the old volcanic craters in the middle of the island. The higher we go the more lush the landscape becomes. We pay the entrance fee in the small wooden shed at the entrance to Caldeira Velha. From here, a wide gravel path leads us to the hot spring. 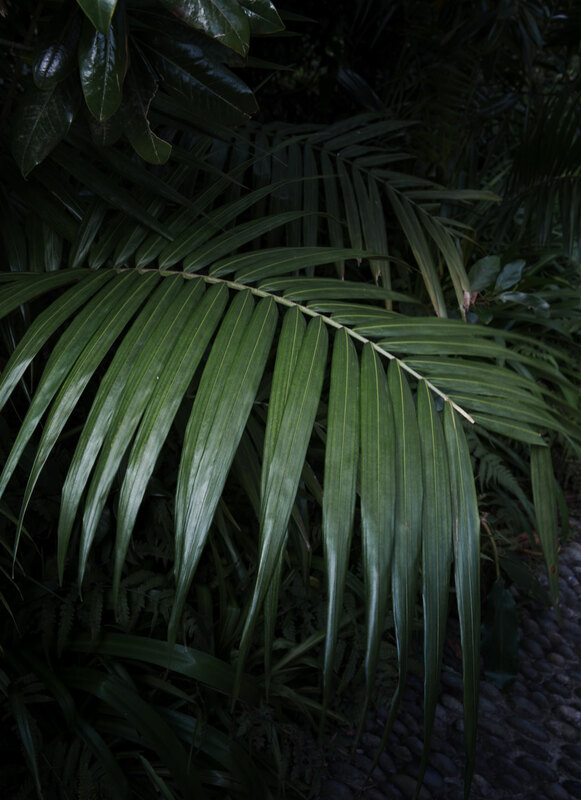 The mood here is almost prehistoric, as if we were entering Jurassic Park with huge ferns and dense forest. There is a small visitor center and a number of small outdoor stalls have been set up, where you can change into swimwear. At the top is a pool with a small waterfall and the water here has the most beautiful blue color. Because of yesterday’s rain, the pool is colder than usual, which doesn’t prevent me from jumping in. It feels fresh, but not cold – 25 degrees I would guess. Further down the water runs into two other small pools that are considerably warmer – about 38-40 degrees. Here you can really relax and enjoy the heat while breathing in the deep quiet tranquility of the forest. It is so beautiful and tasteful. We are not completely out in the wild. 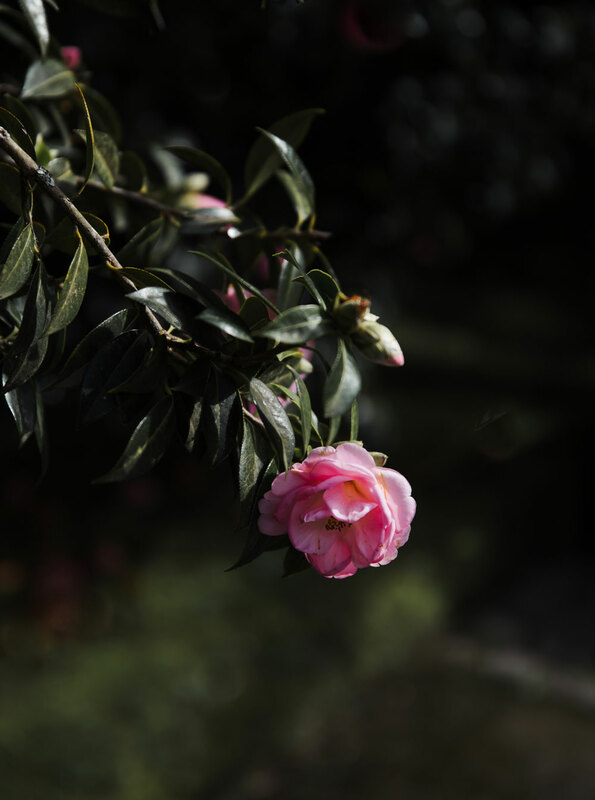 There are both toilets and changing rooms, but the small buildings and paths are so beautiful and naturally made, that it does not affect the experience of being out in nature. You will find Caldeira Velha right here on Google Maps. The admission is only 4 EUR per person. I simply can’t recomend this place enough! Caldeira Velha is such an relaxing experience that we end up spending almost the entire day here. But when hunger arrives, we head to Restaurante Bar Caldeiras which serves a buffet with a wealth of local dishes – for example an Azorean speciality – food cooked in the ground over the vulcanic heat! 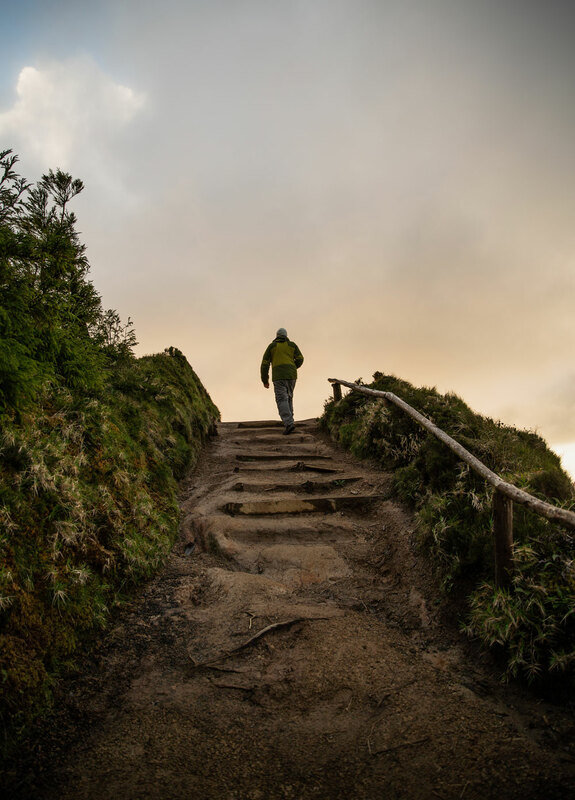 We arrive at one of the finest attractions of the Azores – the viewpoint Miradouro da Lagoa Do Fogo – the Lake of Fire. There is a path all the way down to the shore of the lake, which, unfortunately for us, were so muddy and broken that we only got to walk some of it and not all the way down. 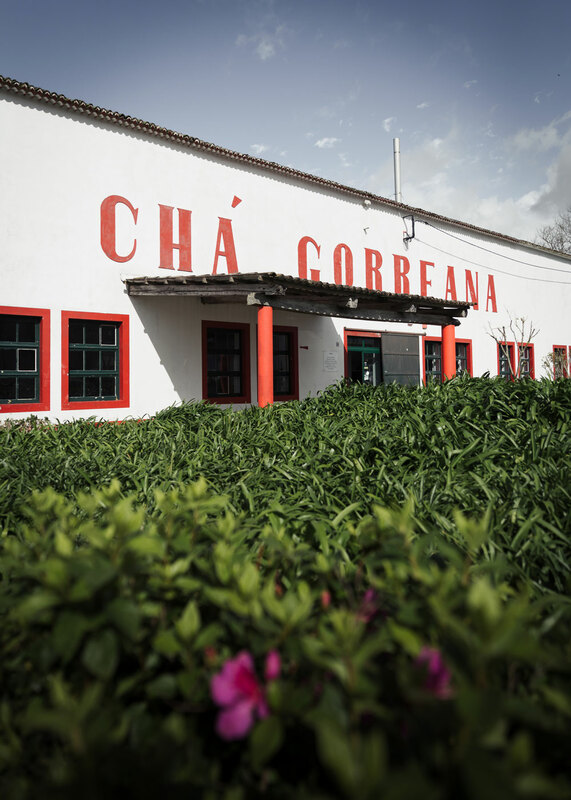 In the afternoon we visit the tea factory Chá Gorreana, which is the only tea plantation in Europe. The long rows of tea plants are everywhere around the building – and they continue even further on the opposite side of the road. 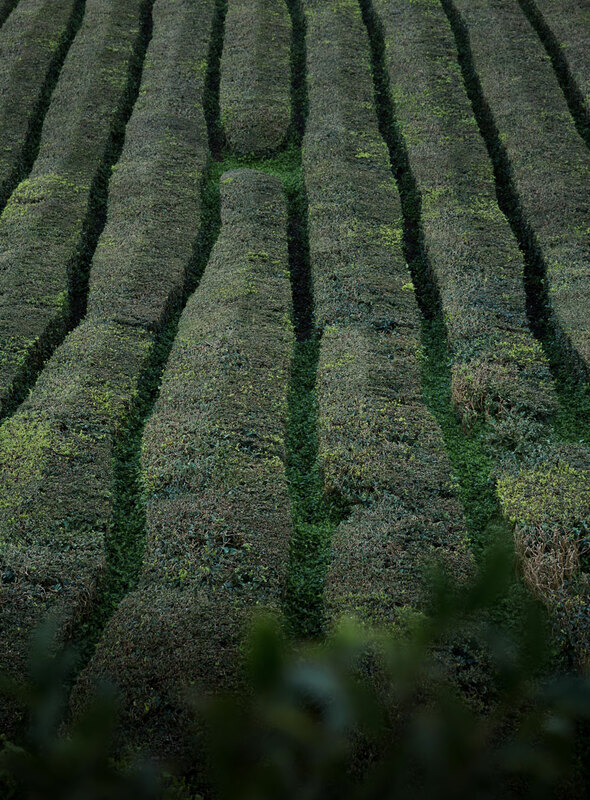 We follow the trail around the plantation, along the endless rows of tea. We also go for a walk through the actual factory, which is very low tech with old fashioned machines. In the loft, the tea is dried before it is packed into bags. At the end of the tour you are also allowed to taste the different teas and there is a small cafe with sandwiches and cake. 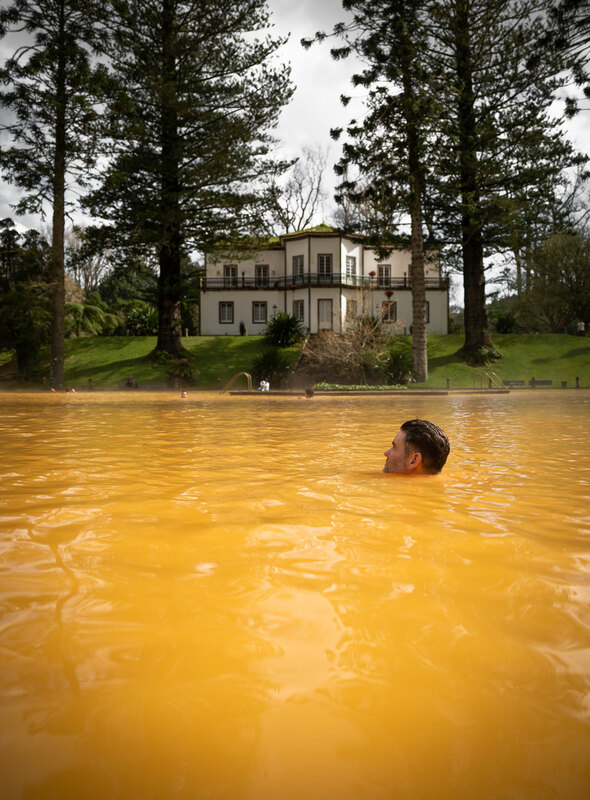 On day 5, our trip takes us to the old spa village Furnas. 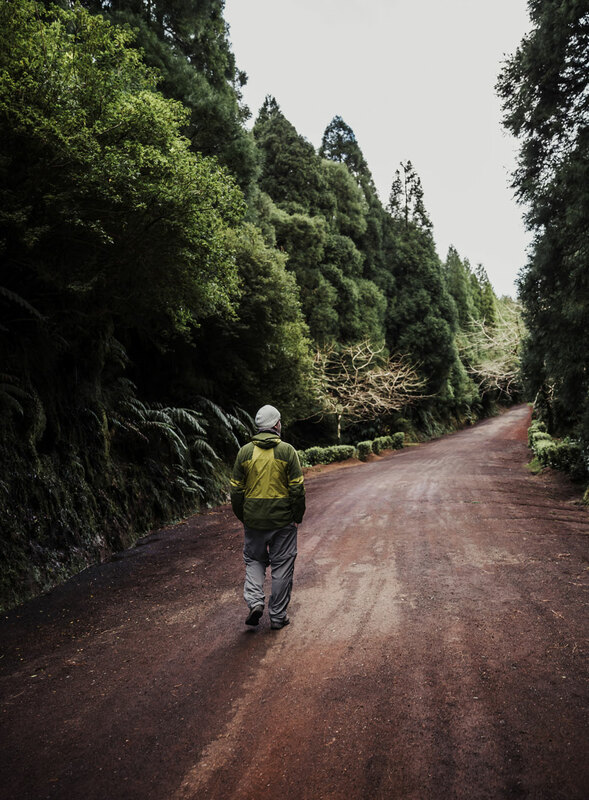 We go for a little walk along Lake Furnas before ending up in the city’s botanical garden Terra Nostra. Here we find one of the more peculiar sights of the Azores. 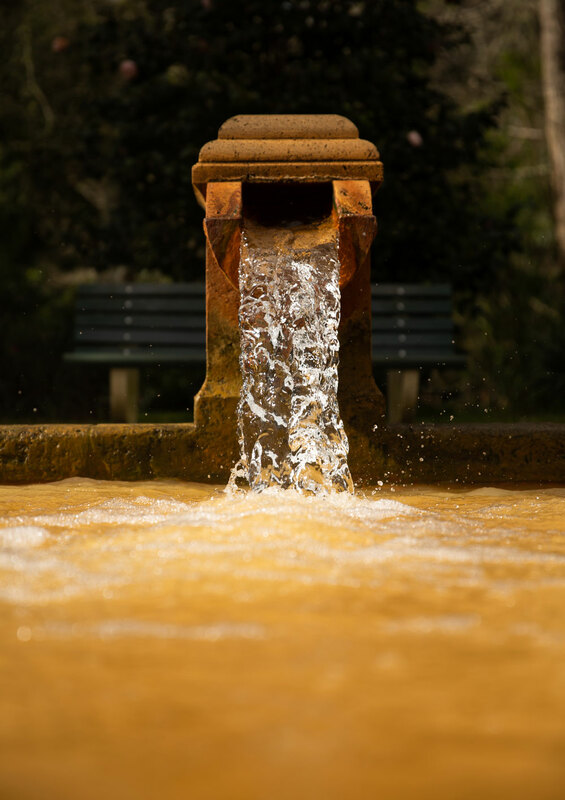 The Fountain of Youth, as it is called, is a large yellow lake in the middle of the botanical garden. 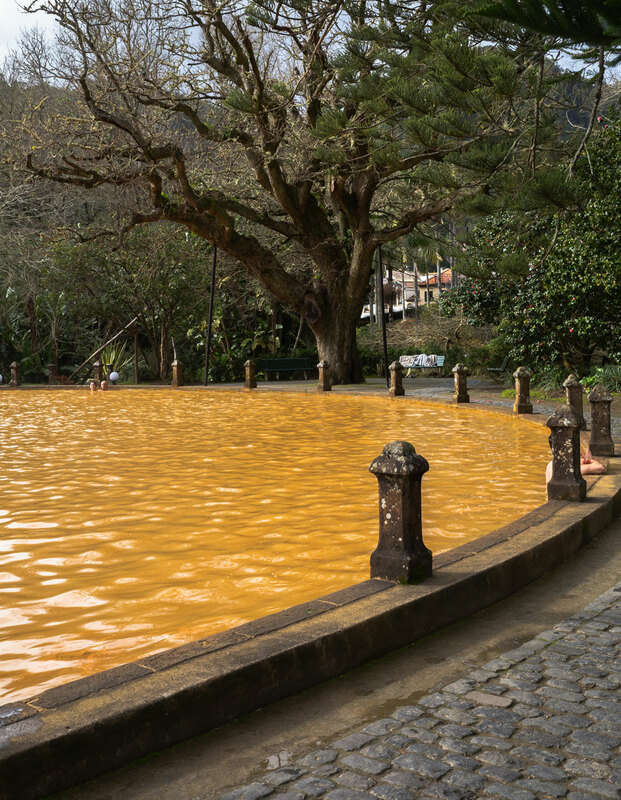 Don’t be intimidated by the odd yellow color that comes from the large amount of minerals found in the water. The temperature is 37 degrees and it feels absolutely fantastic. The hot water flows up from the underground and it is said that you will become 10 years younger if you bathing in the spring. At the edge of the lake you will find small changing rooms and an outdoor showers where you can rinse off the yellow water. The botanical garden is also worth exploring. 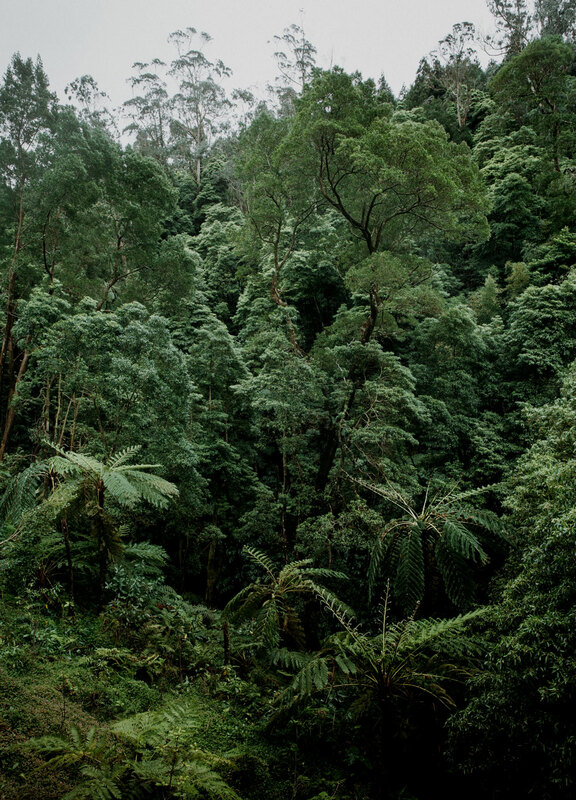 Although we visited the site in February, it was still full of jungle-like trees and flowers. It costs 8 euros to enter Terra Nostra, where you have free access to swim in the spring. bit of sulfur and rotten eggs. I don’t think I will ever stop being fascinated by the volcanic forces lurking just below the earth’s surface. After relaxing in all of hose hot springs it felt amazing to finally stretch our legs on this wonderfull day hike. The walk to the waterfall starts in the small town of Faial Da Terra. We leave the car at the small parking lot and continue on foot on the small path that soon begins to go steeply upwards through the forest and past several small waterfalls. 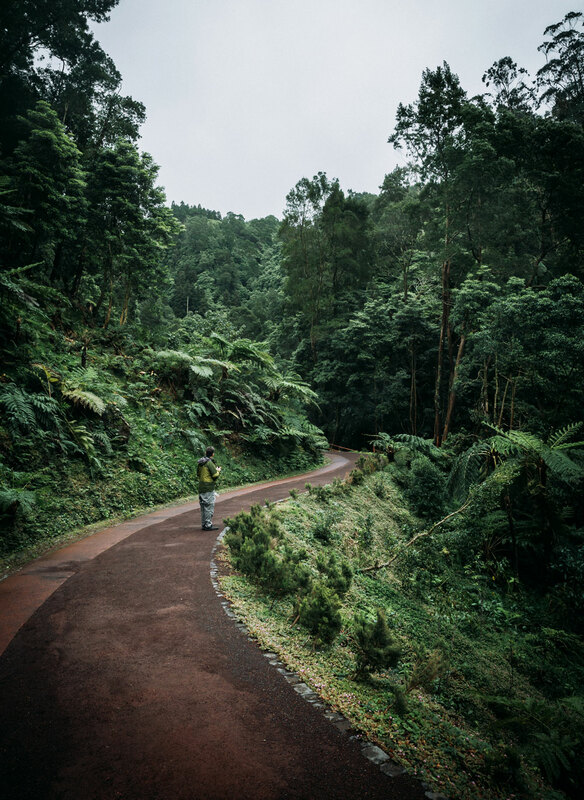 Like everywhere in the Azores, the nature is rainforest-like and we almost forget that we are still in Europe. We would certainly not be surprised if we suddenly saw monkeys or colorful toucans along the way. The hike to the waterfall is around 2.5 kilometers and takes two hours to complete. The location in the middle of the Atlantic means that the weather never gets too hot because of the fresh wind blowing in from the ocean. The temperature sits around 16 degrees celcius in winter and 25 degrees in summer. Therefore, in my opinion, the islands are perfect for active outdoor experiences all year round. However, you must be prepared for very changeable weather, especially in winter. Our trip in February offered everything from sunshine and blue skies to rain and storms! 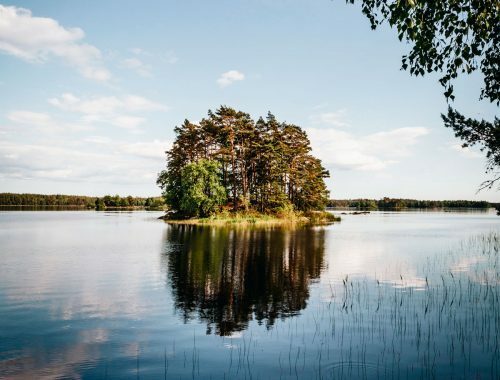 The chance of dry and warm days are higher in the summer – but are of course also the most touristy season. 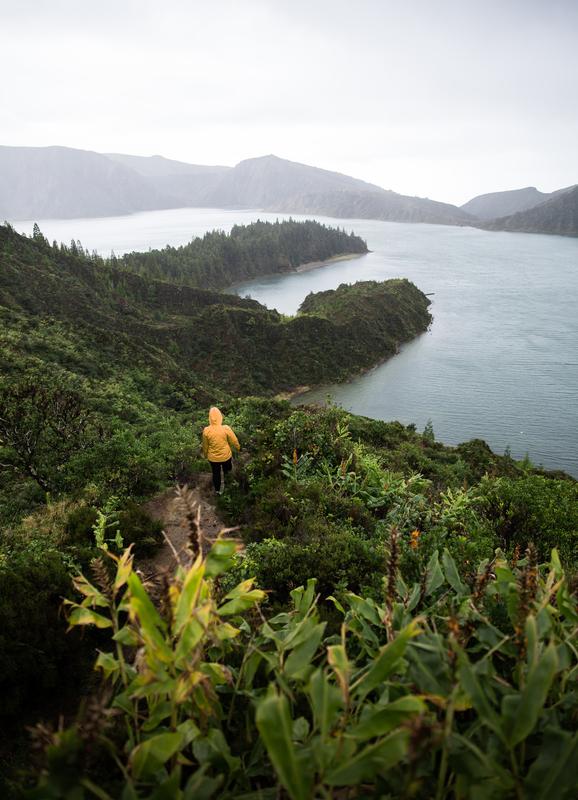 Regardless of the season, the Azores are always green and lush with mild temperatures. Therefore, the islands are a good destination all year round. 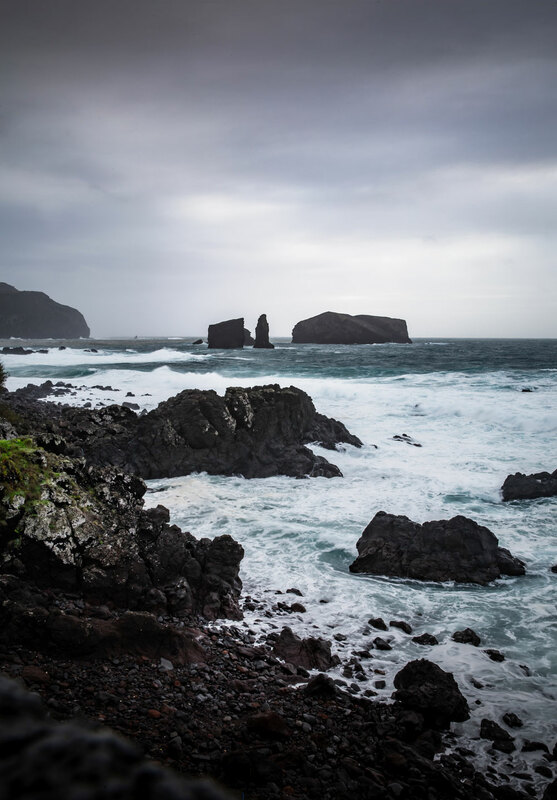 We visited the Azores in February and often felt that we were the only tourists there. The Azorean summer offers incredible flora, but if I go to the Azores again, I would go in spring. That’s when the world’s largest whale species like blue whales and finwhales swim past the islands. But it is possible to see whales throughout the year – that is if the weather is good enough to sail out. Many species of whale are permanent residents like sperm whales and dolphins. You can fly directly to the Azores from many cities in Europe, Canada and the United States. The US has direct flights from New York and Boston, Canada from Montreal and Toronto, Germany from Frankfurt and there are direct flights from Belgium, Netherlands, Denmark and Finland too. If your local airport doesn’t have a direct flight you can always fly to Lisbon first. From here there are several flights a day to the Azores. We had a really lovely stopover in Lisbon where we spent a few days. 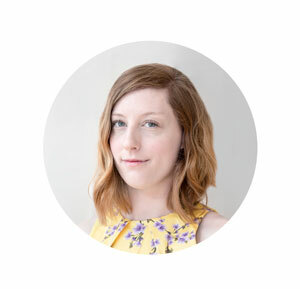 We used Momondo’s search engine to put our flights together so that we could make the most of our time. One of Portugal’s many qualities is that it is a really cheap country to travel in – at least compared to Scandinavian standards. Our flight tickets from Copenhagen was 250 EUR per person. The Airbnb was 40 EUR per night for two people. The car rental (without insurance) were 90 EUR for 6 days. We could typically eat for 10-15 euros per meal. All in all, the trip came to cost us 500 EUR per person for 6 days.